SweetIQ has been recognized as one of Canada’s most innovative companies by the Canadian Innovation Exchange (CIX). The prestigious Top 20 list includes an array of forward-thinking businesses from across the country, each of which will present at the organization’s conference in November. CIX is a leading technology innovation destination where companies, investors and entrepreneurs converge to share ideas, implement change, and inspire economic growth within Canada. 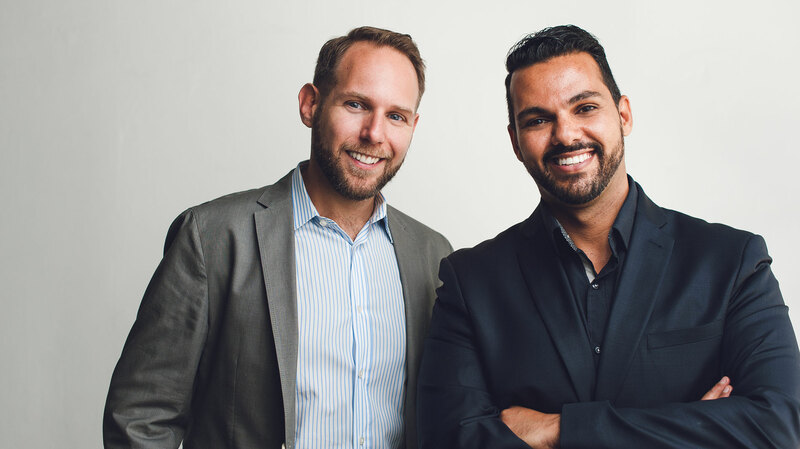 The organization has an advisory board that evaluates businesses like SweetIQ on criteria such as product quality, service offering, and market opportunity. SweetIQ constantly strives to push the envelope in the field of online marketing, so to be recognized as one of the country’s most innovative organizations is a benchmark of continuing success. The client rolodex of SweetIQ includes Fortune 500 brands and hundreds of companies throughout Canada and the United States. The company has recently expanded offices to Southern California to fuel expansion in the American market. The CIX conference takes place on November 22nd in Toronto, Ontario. SweetIQ’s Co-founder and CEO Mohannad El-Barachi will be showcasing the company’s platform at the event. CIX encompasses a series of speakers in the tech industry who will cover a range of topics from strategic design, growing global companies, and challenges for businesses in the retail space. Check out CIX’s full schedule here. 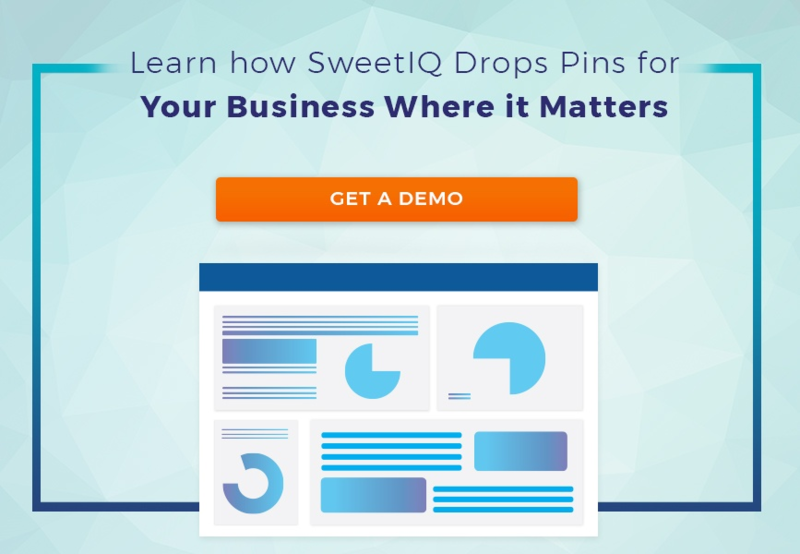 Book a demo now to learn how SweetIQ’s platform works.